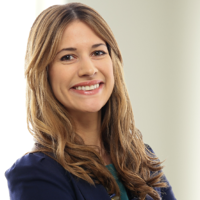 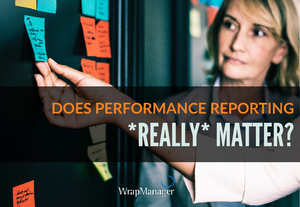 Performance Reporting: Does It Really Matter? 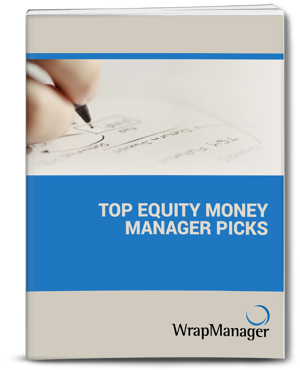 When you’re validating a money manager recommendation, chances are high that you’re looking for information regarding the managers performance against its own benchmark over time. 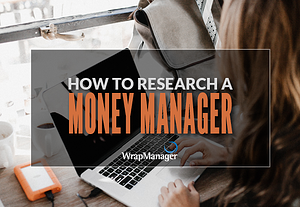 While it’s up to the manager to provide this information to a third-party reporting database, many managers elect to do so, in part because it helps with transparency of their product and allows users to review the fundamentals of their strategy and to compare results alongside the appropriate chosen benchmark. 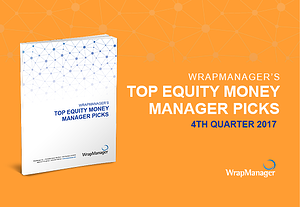 Of the money managers that choose to report their performance, they typically report the investment performance of their products to institutional databases such as Morningstar, eVestment, and Informa Investment Solutions, among others. 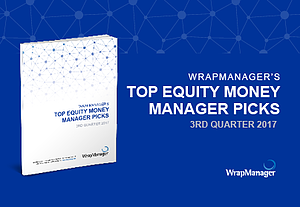 Subscribers to these databases can then compare the reported performance of thousands of different investment products and use custom filters and searches to narrow down a potential search for a product that best fits what they are looking for. 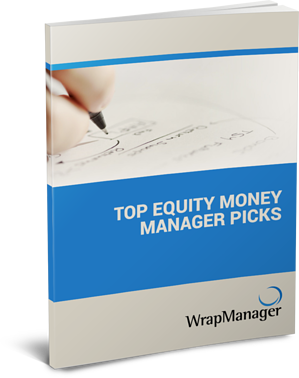 By comparing managers who report to a database like this, a researcher may be able to whittle a universe of hundreds or even thousands of products down to just a handful of strategies that meet the investor’s specific criteria. 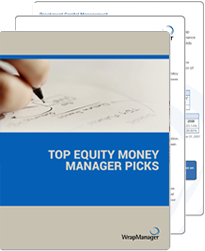 But what if an investment manager doesn’t report the performance of their products to a database? 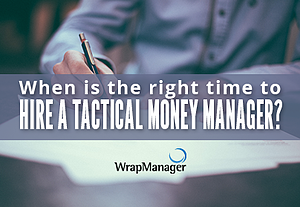 When is the Right Time to Hire a Tactical Money Manager? 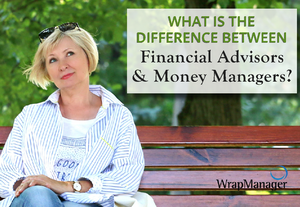 What's the Difference Between Financial Advisors and Money Managers?